I decided to take inspiration from the clone wars tv series when choosing how they look. 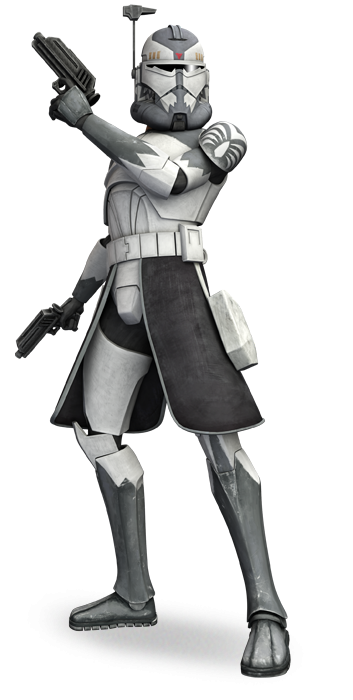 Officers are strong, wise leaders who lead their men into the battlefront so I decided to use the clone captains designs as inspiration for what the armor clone officer should look like. With the wide range of designs, I had no shortage of inspiration to drawn from and made sure that I included a replacement for any and all clone officer legions available from the Star Wars Canon. Didn't you already post that? 1 - 5 out of 7 of the officers shown are Commanders, not Captains as they're labeled. 2 - The officer shown in Gree's place is not Gree himself. Gree is the commander present on Kashyyyhk during Episode III. 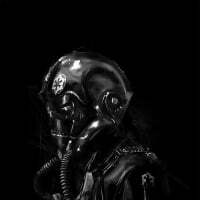 You have Commander Doom pictured. 3 - Generic officers should not have these Clone Commanders available as skins. It would be dumb to see 5 Captain Rexs or Commander Codys running around on the field at once. 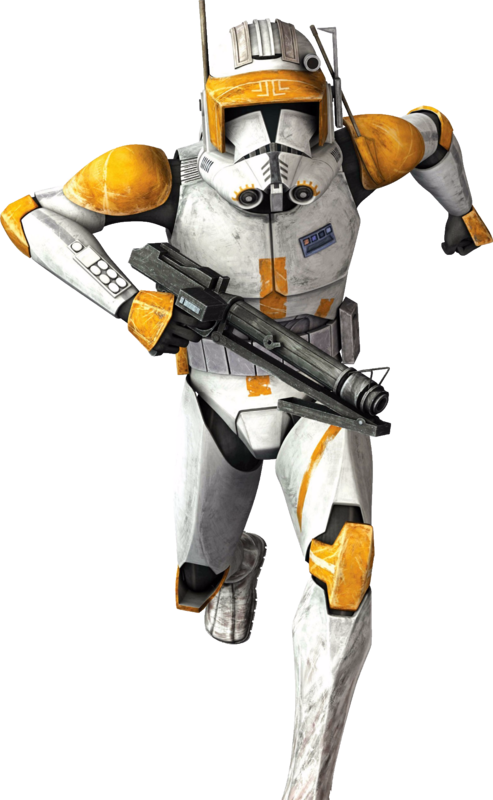 While I would love to have armored clone officers in the game, they need to be done right. Otherwise, it would be no better than the Naval Officers we currently have. However, I think Bly's armor is good enough to be used as a template for generic armored officers. 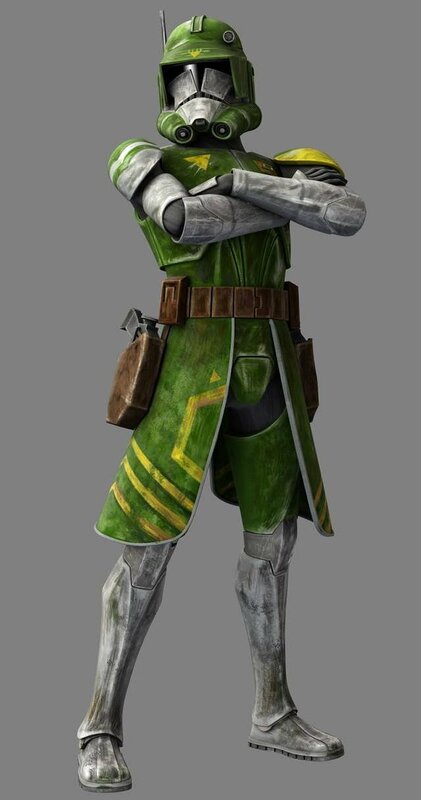 To help with class identity (I don't particularly care for this but they seem really big on it), they could remove the Macrobinoculars from the helmet and either replace them with a rangefinder (as seen on Rex's helmet) or they could just have nothing there. Awesome idea. 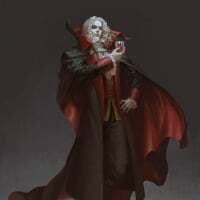 Maybe these characters could correspond with a battallion skin? But then there’d be like 20 Captain Rex’s running around. Hmm...maybe heroes with different skins (Cody, Rex, Keeli, etc)? Nah. Only regular generic armors. These are but mabey we should have captains and commanders as reinforcements and arc troopers to replace the officer. No, that’s a Clone Commando, which is an elite group of clones that where usually operationg in the shadows. 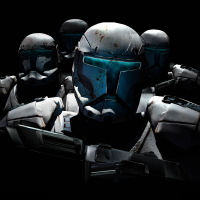 Clone Commanders, which lead regiments of clones. Commanders also had unique armors signifying their ranks. No, that’s a Clone Commando, which is an elite group of clones that where usually operationg in the shadows. Clone Commanders, which lead regiments. Commanders also had unique armors signifying their ranks. Yeah your right. I get Commanders and Commandos confuse a lot. My bad. No problem. I can understand how that’s easy to mixup. Commados were old republic were they not? However i vote big on Arc Troopers for reinforcements for sure, aslong as Droideka were the reinforcement that were apposing them. (My Current Droideka thread fits with this too). I said it on the other thread you posted this on and I'll say it again here: NO! 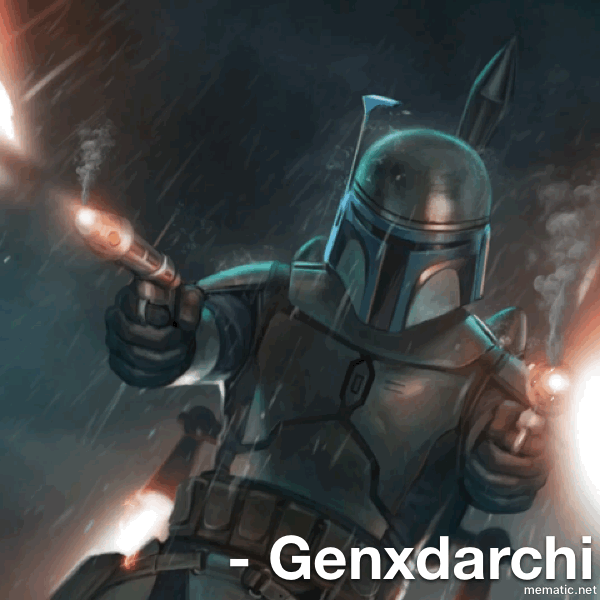 These are unique clone Commanders and we're not having multiples of Cody and Rex running around on the battlefield. You say that as though canon is important at this point. 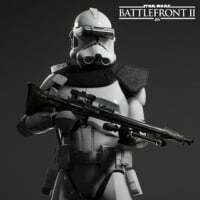 Only reason they won’t make it into the game is due to dev resources, not because of concerns that there’s multiple Rex look-a-like Officers. You saying that is very similar to saying you'd be fine having multiple Obi-Wan's running around the map. 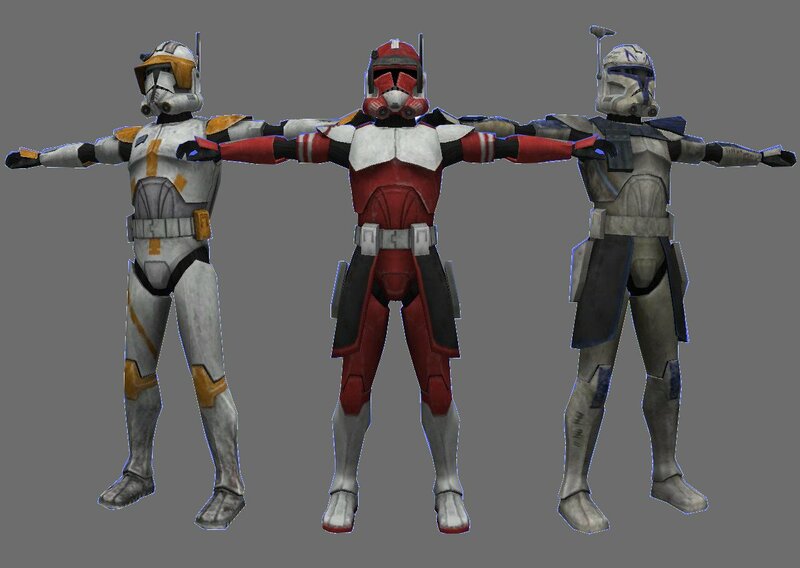 Rex, Cody and the other Clone Commanders are established, individual characters. So this issue isn't related to canon at all, but having multiple of the same character in the game at once. This gives each class a 'distinct' look whilst having them as plain as possible in order to allow customization, such as different helmets, bandoliers, reinforced shoulder plates, holsters, etc yet it also allows the Officer to wear armour. 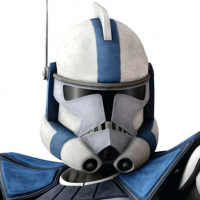 Clone Officers need armor, but there's no reason to make every Officer look like a unique individual Commander. A pauldron and some unusual markings would do, maybe a kama and/or some extra gear. I like the idea of Clone Officers being relentless to retain distinctiveness. Even DICE aren't silly enough to do as the OP suggests. I'm sure whatever they eventually come up with will be way better than this. Community transmission really? Are you Ben? Geeeez. OK, so, I've done a quick-mock-up of how I feel they could make armoured clone Officers, as well as change the Heavy and Specialist a little bit. These defaults would, of course, be applied to each legion skin and parts like the pauldron, kama and visor would change colour to match the chosen legion. Inb4 mod changes post title. This is pretty cringe. And also not a good idea. Sorry man. But modeling officers after Clone Commanders is not a good idea for the game. That "cartoon rubbish", as you call it, is part of Star Wars lore whether you like it or not, and both the suggestion and implementation of content from that show in this game is perfectly reasonable. 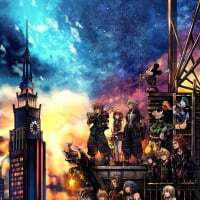 Cartoon content is acceptable, but replacing movie content for cartoon exclusive content isn't right. What do you mean by "replace"? Nobody has ever suggested replacing movie content for TV show content, unless you mean people asking for TV show content in favour of movie content. 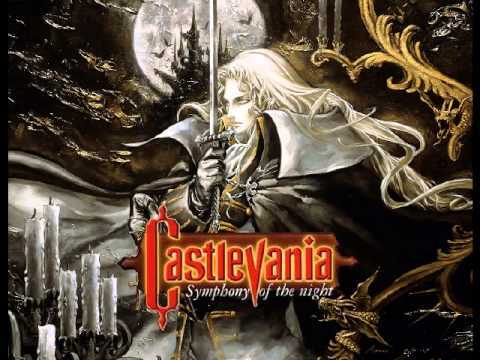 This is the soundtrack when i came down to this place, sorry to say but it's a little bit creepy here. Well, again to be fair, there is some pretty good content from the TV shows (CW and Rebels) like heroes (Ahsoka, Ventress, Ezra, Grand Inquisitor), planets (Christophsis, Ryloth (ground battles), Mandalore, Lothal, Atollon), as well as skins, possible new reinforcements, and also vehicles. However, I do believe that movie content should come first and we still have plenty of movie content from the PT and OT to include in this game: Felucia, Mygeeto, Bespin (large map), Jedha, Scarif, Padme, Jango, Nien Nunb, Dengar, Jyn, Krennic, Airborne Troopers, Recon Troopers, Clone Scout Troopers, Crab Droids, Magnaguards, Droidekas, Shoretroopers, etc. Why I believe that CW should be held in the same regard as the movies and not disregarded in favour of the films in terms of bringing in content, but not Rebels or Resistance, is because it follows on from the films and directly ties into them, with the show including the main characters that are the mains for the films as well, whilst Rebels and Resistance follow their own story with a new cast, being only loosely connected to the films via cameos from characters that are in the films.